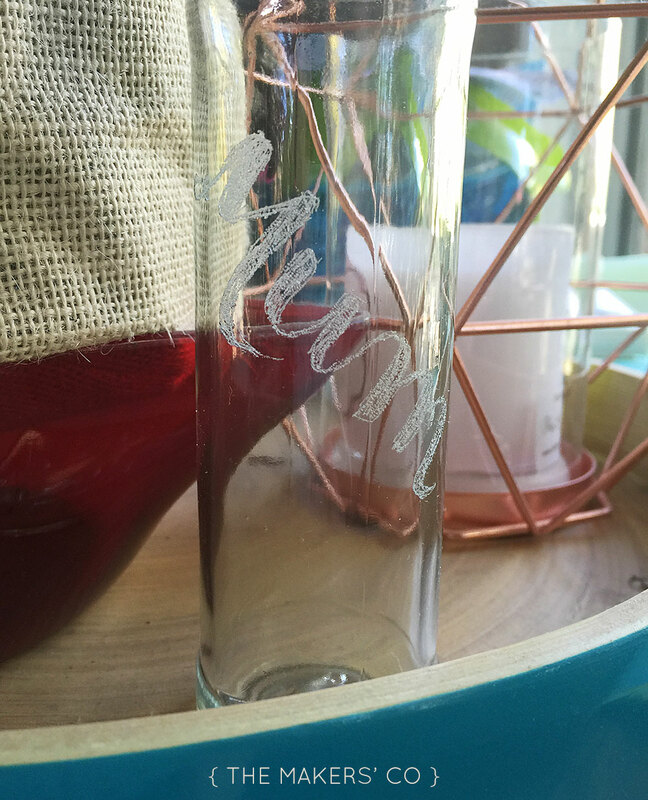 Recently I was sent a Dremel Electric Engraver to test out, which I was pretty pumped about because I don’t know any DIYer who doesn’t love Dremel. 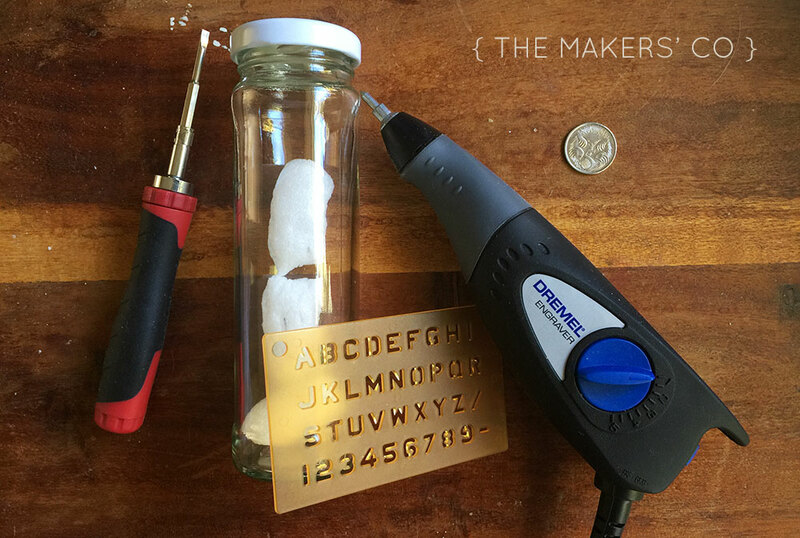 Get an engraving kit that does it all. 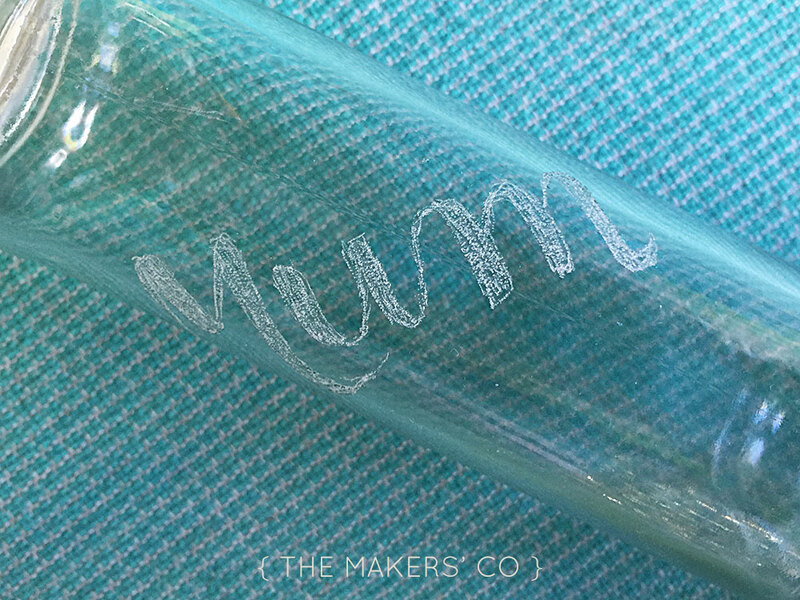 This unique kit lets you engrave or decorate a wide variety of materials this Mother’s Day, including metal, plastic, glass, ceramic, wood and leather. 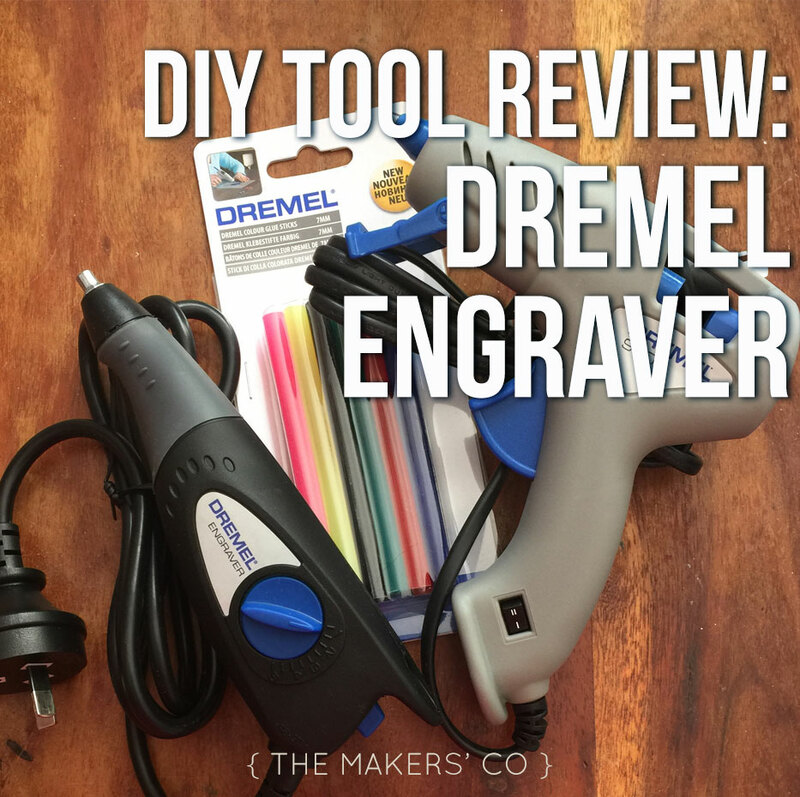 Each Dremel engraver kit includes a tool with a soft-grip body and variable stroke control so you can etch both fine lines and deep grooves. Also included is a replaceable carbide engraving point. 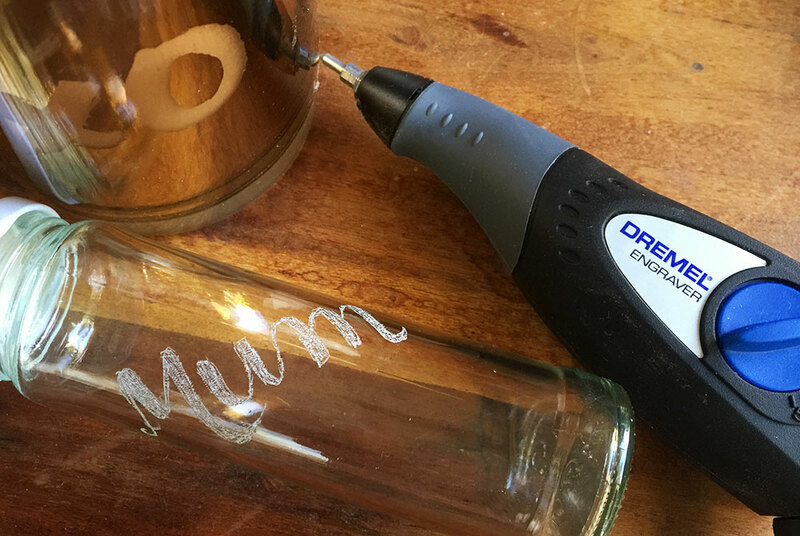 By providing you with options that a stand-alone leather, wood or metal engraving kit can’t, Dremel gives you more ways to personalise your gifts for mum this Mother’s Day. Firstly, I love the size and shape of the engraver. It’s really compact, well built (no loose rattley bits) and ergonomic – fits in my lefty hand really nicely. The cord isn’t super long, which means you’ll need to work near a power point or power board, but it also means there isn’t a long, unwieldy cord you have to deal with when moving it around. 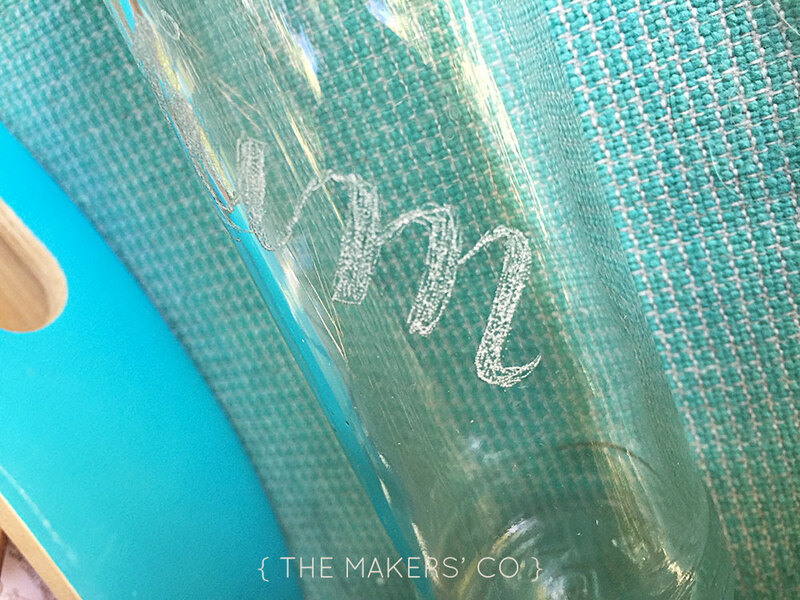 I spent some time checking out the Dremel Instagram feed to get some inspiration on what to do once I had the engraver in my hot little hands, and I was pretty impressed with the things people are making and tagging with #dremel! But for today, I only had a few spare minutes to play with the new tool, so I just busted out some pretend brush script lettering for my test. One day soon I will most definitely be trying something far more adventurous! So, the engraving tool is rad, and I kinda love it. It’s really easy to use, makes a good clear mark without any pressing or force, and is easy to sort of “sketch” out shapes before filling them in (my job here is rushed, I could definitely make the letters more filled and “neater”). The only downside is how loud it is, I would definitely recommend wearing earplugs when using it! I think that’s just the nature of the beast though, the engraving tip basically hammering away at the glass, it’s going to be loud no matter what. The box says you can also engrave on a variety of surfaces, like wood and leather… Soooo now I need to go and buy some leather! I didn’t really need another craft hobby, but there you go. I want to engrave ALL THE THINGS. At just $39RRP, this little tool is a great addition to any makers’ toolkit, and I’m pretty excited about finding more fun things to do with it! Disclaimer: The product for this review has been gifted to me, no payment has been received. All opinions are genuine and my own!